The annuity is a transfer of a certain property by one person (the recipient of rent) at the personal disposal of another person (the payer) to pay periodically a certain sum of money for this item. Today often make the rent of the apartment. If you are the recipient of rent, find a man who is ready to take your apartment for your personal use subject to certain conditions. It is important that the man was solvent. This will allow in the future to avoid many problems. The honesty of the person who will pay the rent, in any case should not cause you any doubt. In case you are paying rent, determine for yourself what benefits you can get. Now directly about the design of the annuity contract. Step one – gather all the necessary documents, namely: deed of gift or sale, two testimonies, the first deed, the second – on the rights of inheritance, as well as other documents related to your apartment. Order the BTI certificate. 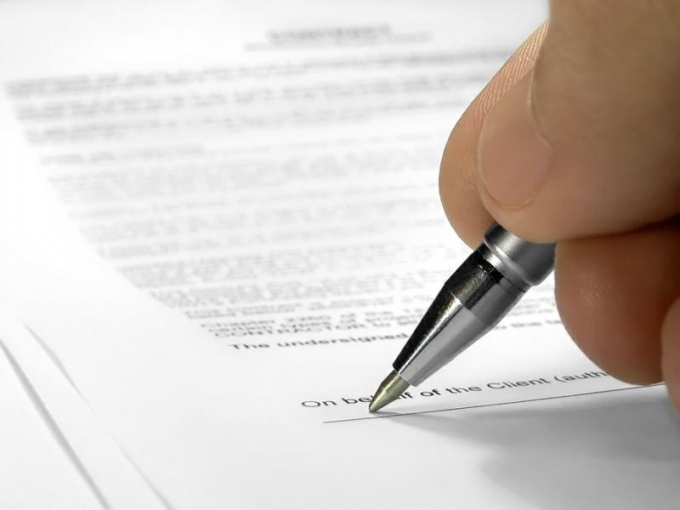 Be sure a notary sign the consent to the conclusion of the annuity contract your spouse. Make copies of extracts from the house books and personal accounts from the Bank. You will also need a passport like yours, and the other party to the contract. Find a good and reliable notary who will record your transaction. The duties of a notary public is also included to explain both sides of all the possible consequences of such transaction. Register the agreement in the Federal registration service. There you will get a receipt, which inventory will be taken of your documents. Please note that the rent can obtain only individuals. Allowed can the payment of rents in favor of the person who transfers property to and in favor of a third party, which will be specified in the contract. In that case the apartment belongs to the property rights of elderly spouses, it is permissible lifetime for the benefit of the several citizens who have equal shares of rent-seeking. If one spouse dies, his share of the rent goes to the surviving recipient, but unless the contract provides otherwise the state of things. In case if the recipient dies last, all obligations to pay rent are terminated.